In this article you will learn about: Coffee-history, the qualities of coffee, how much coffee to drink, who consumes the most coffee in the world, why we boil coffee-water and so on… In the end you´ll find an interview with the French Victor Delpierre who was awarded 5th best in the French Barista Championship 2012: He explains the complexity of making a good coffee and gives us some good advices. HOW DID WE START MAKING COFFEE? 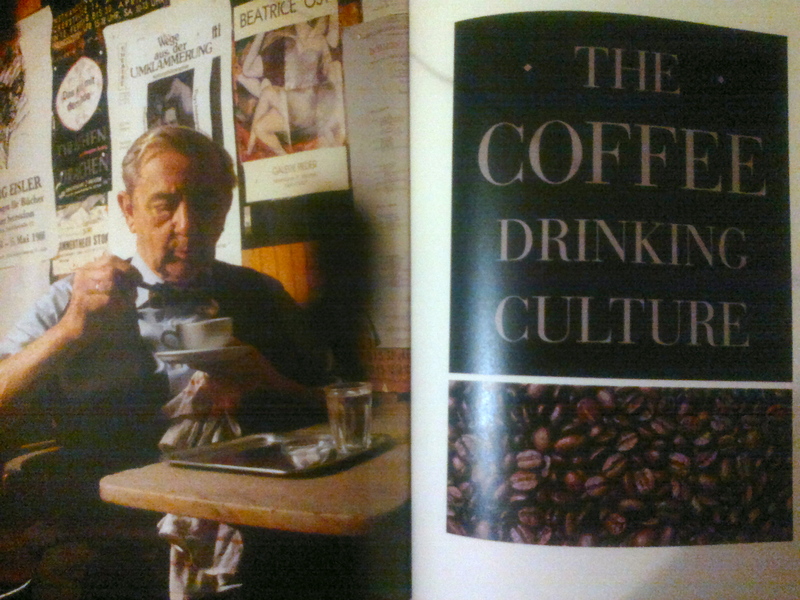 In my big coffee book it says: Coffee drinking has become very popular today, but it is almost certain that it began with the Arabs: They discovered that a tasty and aromatic beverage could be made from coffee beans and water. To begin with the Arabs would only eat the thin layer of sweet pulp surrounding the seed, but then they discovered the “magic” stimulant properties of the beans when they were chewed. Only after year 1000 the Arabs discovered how to boil water. They found out that when you put coffee into boiling water, the substances in coffee such as: sugar, caffeine, protein, chromogenic acid etc., would be released and give the coffee its pleasant taste. The boiled water also reduces the cellulose that gives the coffee an unpleasant taste and smell. So instead of soaking the green beans the Arabs started boiling them. In the 14th century the Arabs discovered how to roast the beans and thereby adding a pleasing flavor to the drink, instead of just getting the stimulant properties of it. 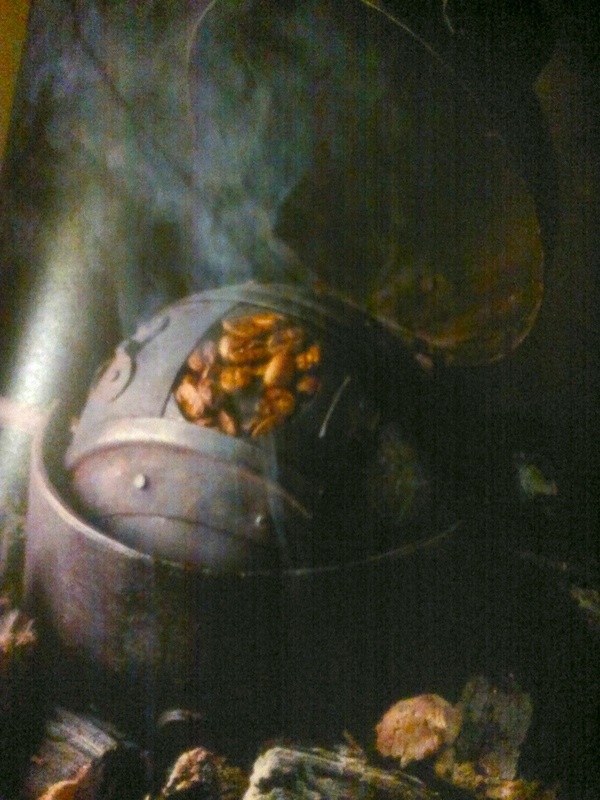 The roasted beans were first boiled whole in water. But then came the idea of grinding: that would add more flavor and aroma to the drink. In the 19th century people started letting the water pass through the ground coffee: In that way the water could extract the substances from the ground coffee as it was passing. 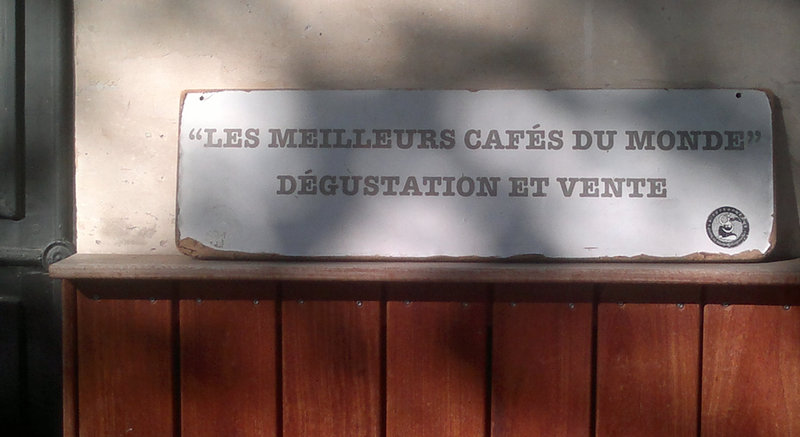 Later on the espresso-method was invented. In this method the water is put under pressure – which means that it extracts a greater quantity of the substances contained in the coffee. That is also why espresso has a stronger taste. Since then a variety of methods of preparation have been developed, such as adding sucker, mild, cream and spirits. In the western world over 90 percent of the adult population drink coffee. For two reasons: The good taste and because of its effect: coffee contains over 1200 chemical components (one of them are caffeine), which has a physiological effect on our bodies: such as a positive influence on our moods, increased awareness etc. at least for a short period of time. It is also stimulant to digestion so you shouldn´t consume to big amounts. Also: coffee should be consumed the minute it is made and not kept warm otherwise it will loose its good aromas. “To much caffeine can be dangerous at very high level of consumption, but here we are talking 10 gram = 100 cups of espresso a day. The ideal quantity for an adult is an average of 4 small cups of espresso a day, made with coffee of the Arabica species – Because Arabica-coffee contains less caffeine: 1.1 – 1.7 percent, whereas Robusta contains 2 – 4,5 percent. In general it is better to take small quantities of caffeine several times a day than greater quantities concentrated: which explains the success of espresso coffee: Espresso only contains 90-150 mg of caffeine per cup, whereas coffee made by other methods contains 150 – 300 mg. The reason is, that the water has more time to extract the caffeine from the coffee when it´s running through slowly. WHO CONSUMES THE MOST COFFEE IN THE WORLD? Each country has adapted coffee to its own culture and customs: so in some countries people drink a lot of coffee to quench their thirst, as well as for its stimulant properties, while in other they drink less but stronger, and see it more like an elixir. In Northern Europe for example, the huge consumption of coffee can be due to the fact that more water is used when making coffee. So coffee serves as a thirst-quenching drink. 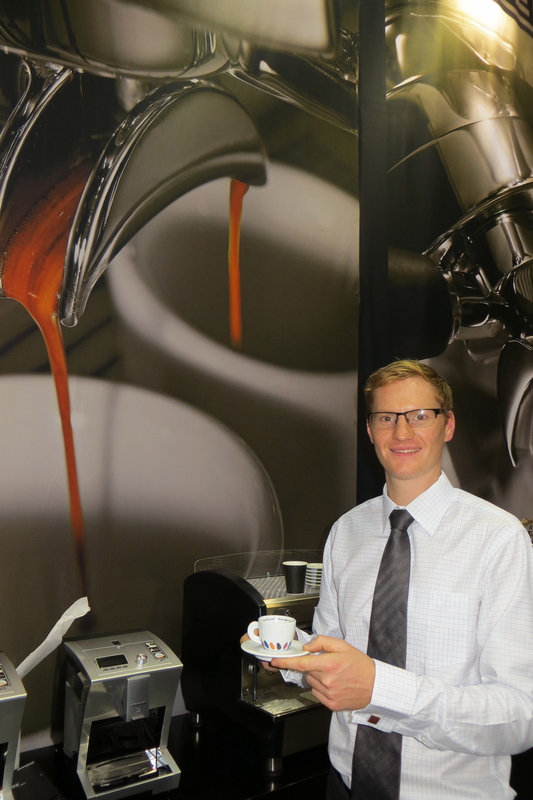 INTERVIEW WITH VICTOR DELPIERRE – HOW TO MAKE A GOOD ESPRESSO! 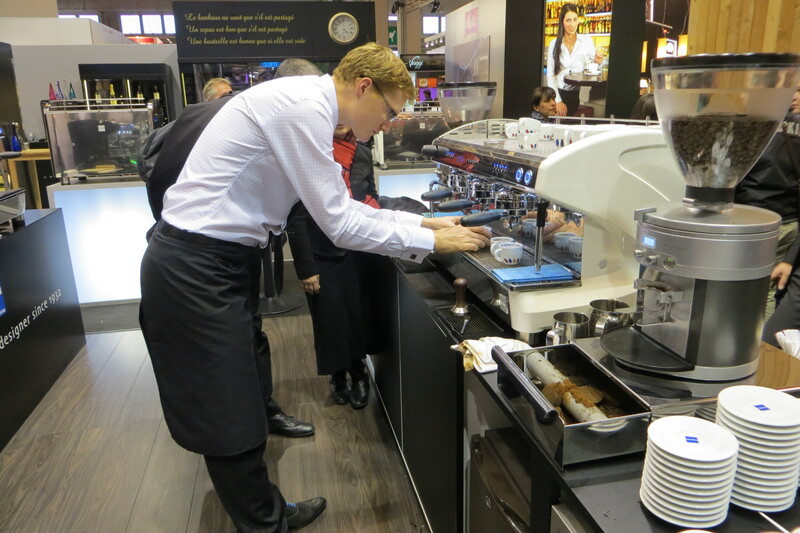 Victor Delpierre was awarded 5th best in the French Barista Championship 2012. 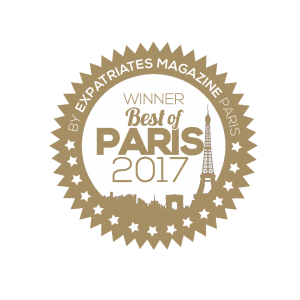 He has worked at the Ritz Bar in Paris, and thereby developed excellent skills in good espresso making. I asked him for some general tips, and where to start when you wish to make an excellent espresso? 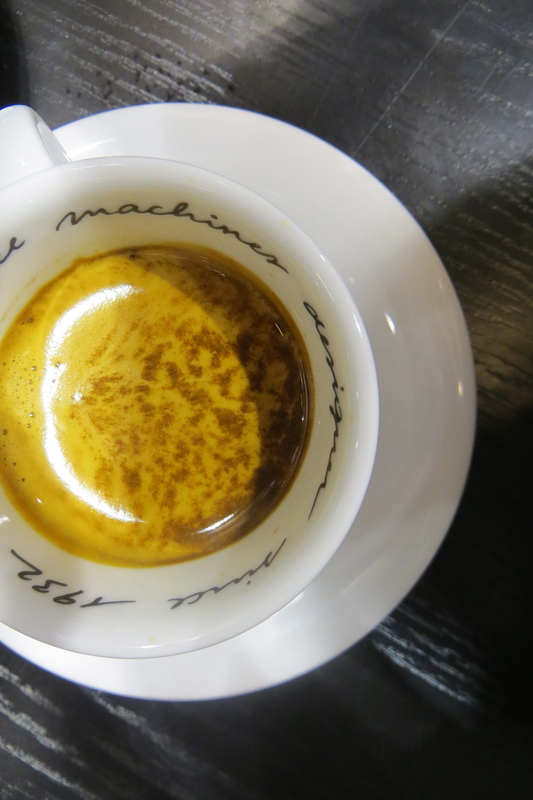 “When you want to make the “perfect” espresso you should start with the result and think: “What kind of coffee do I like?”: For example sweet, not too strong and with a taste of honey. Victor explains that; “The first step in making a good coffee is: selecting the “right” type of coffee. You can choose a coffee that contains more or less bitterness and aroma: The choice depends on that you wish to taste in your final espresso. Each of these coffees are different. You can either choose to start with a pure origin alone, such as: Brazilian, Mexican etc…or you can choose to blend the coffees to create nuances in the taste: By taking a percentage of a coffee from an X geographic zone, and combine it with a coffee from a Y geographic zone. 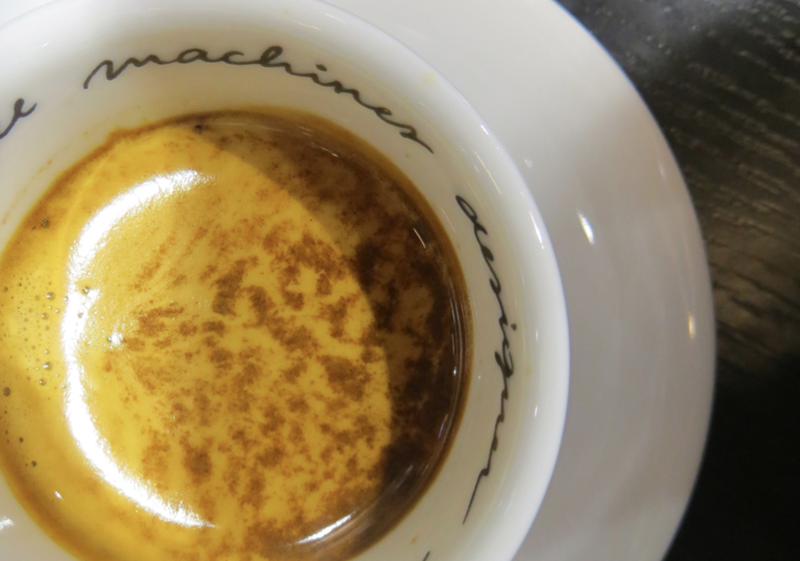 Robusta has the advantage; that it gives the espresso a lot of body. 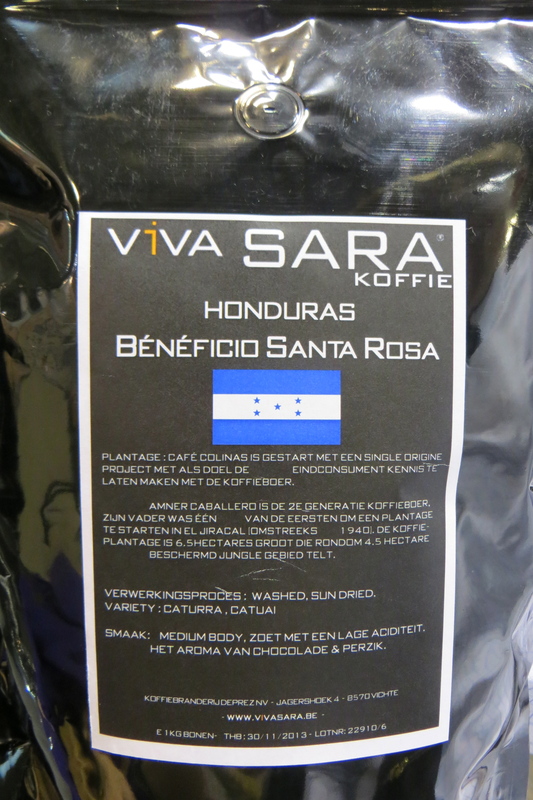 However this quality doesn´t count much since the higher caffeine content gives it a bitterer flavor and a lack of aroma (often woody or earthy). These coffee beans are often stronger. Arabica natural has a balanced flavor and medium strength and a wide range of aroma. Arabica washed is generally sweeter and more acid. They have a very strong but relatively narrow range of aroma that may be flowery or fruity, sometimes with a pleasant scent of toast. 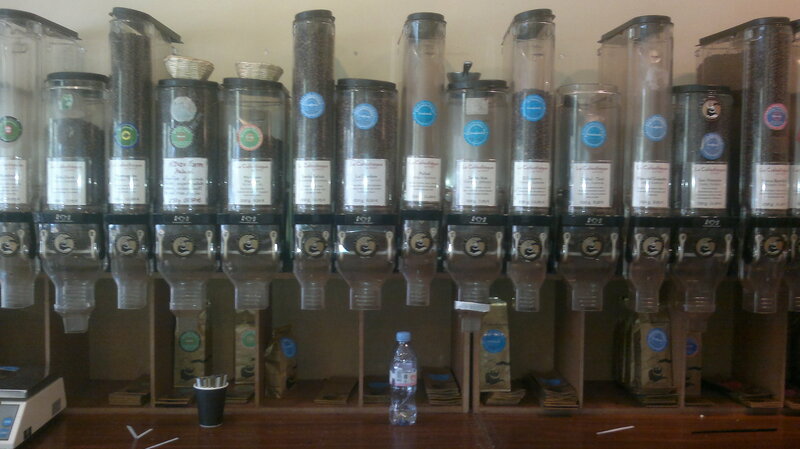 But again, the coffee world is more complicated… generally it´s good to mix the natural and washed Arabica. Victor says: “You adjust the mill to create a more or less coarse or fine ground, which will influence on the final coffee result and taste as well. The ground can help you highlight a certain flavor in your coffee. 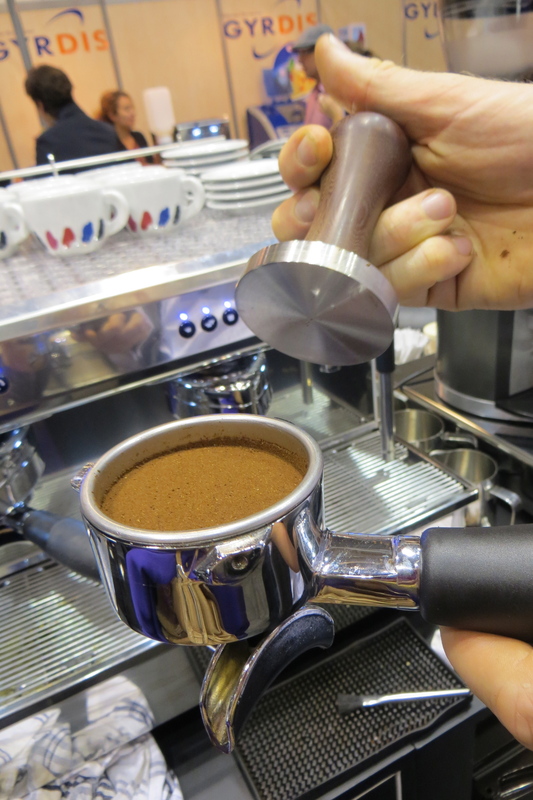 “When you put the coffee in the espresso-filter: make sure that there is a regularity in the compression of the coffee all over …otherwise the water will run faster through at one place than the other.” Victor shows how to do. “The water settings are important factors as well. If the water is too hot when it hits the coffee it will burn the surface and leave a taste of “burned coffee” which is not good. If the water is too cold the taste of coffee will not be reflected in the best way. 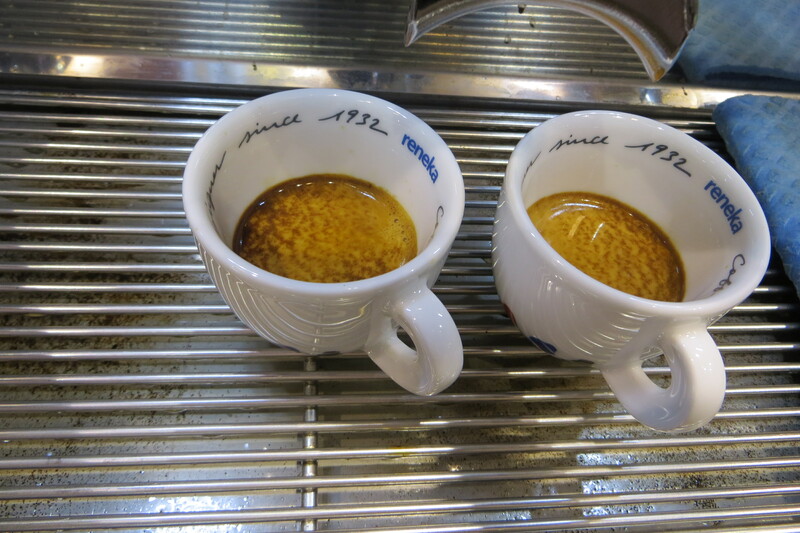 First step: Try to start with 15 grams of coffee…and to make a 3cl espresso. 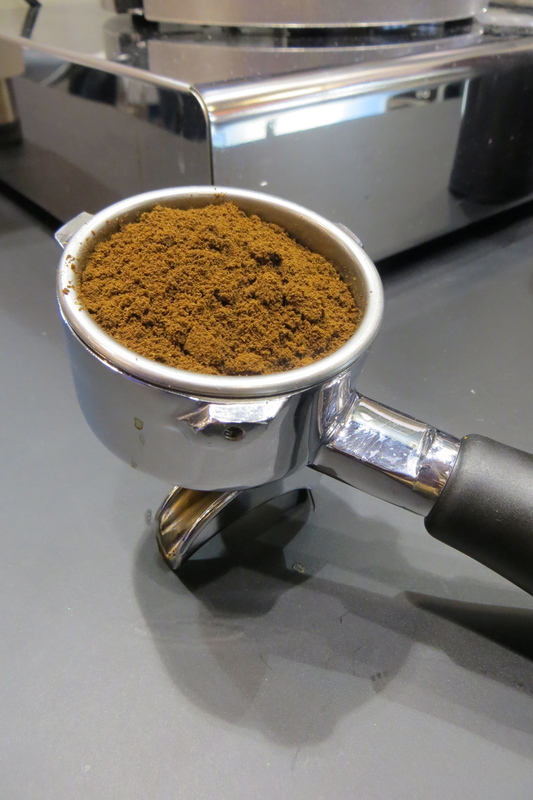 If you realize that in 25 seconds you produce 4cl off coffee – you adjust the mill to give you a finer grind. If in 25 seconds you only produce 2cl of coffee, you adjust the mill to give you a coarser grinding: It will make the water pass faster. A) Is it to strong or acid with 15g? E) After many tests you can find the “perfect coffee” that corresponds to your taste.! 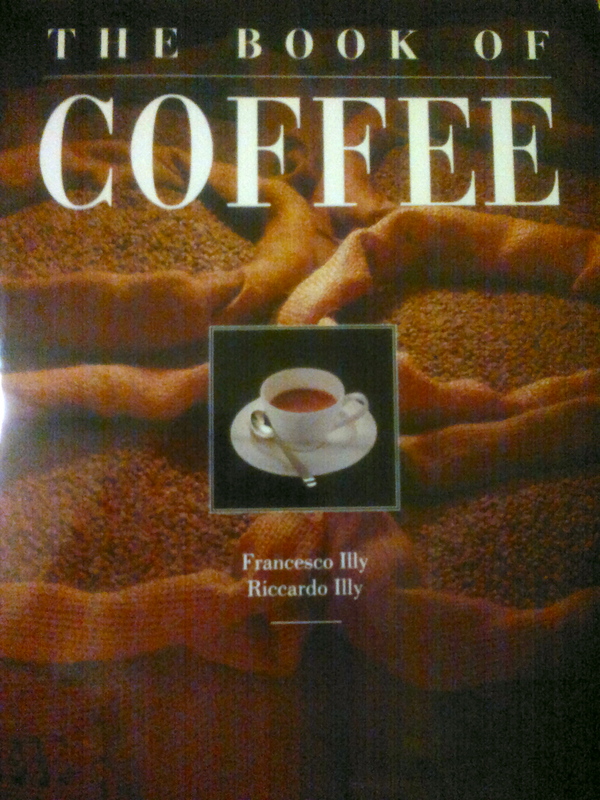 The coffee-book explains that: “The “cream” on the surface of the espresso gives us an indication of the blend. 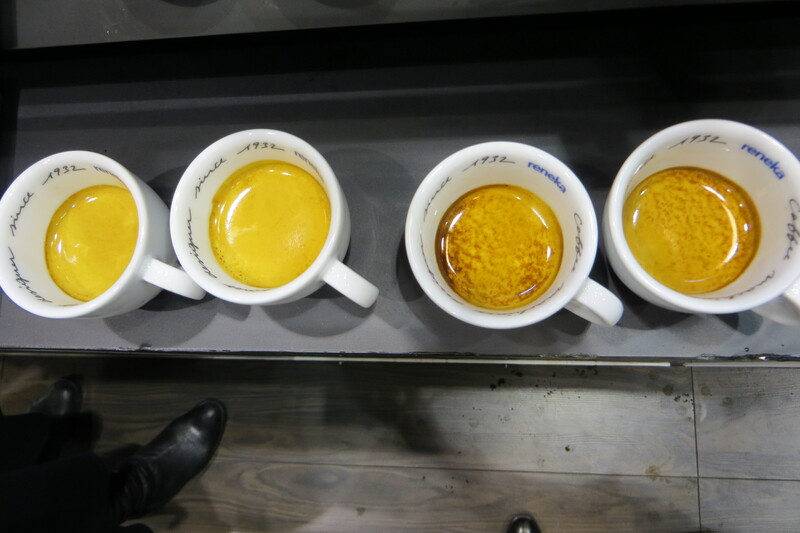 A pale cream, of homogeneous color tending to whitish yellow, signifies that the coffee has been under-extracted: the temperature and pressure of the water is too low or the extraction time too short. (either because too small a measure of coffee is dispensed or because the coffee is too coarsely ground). 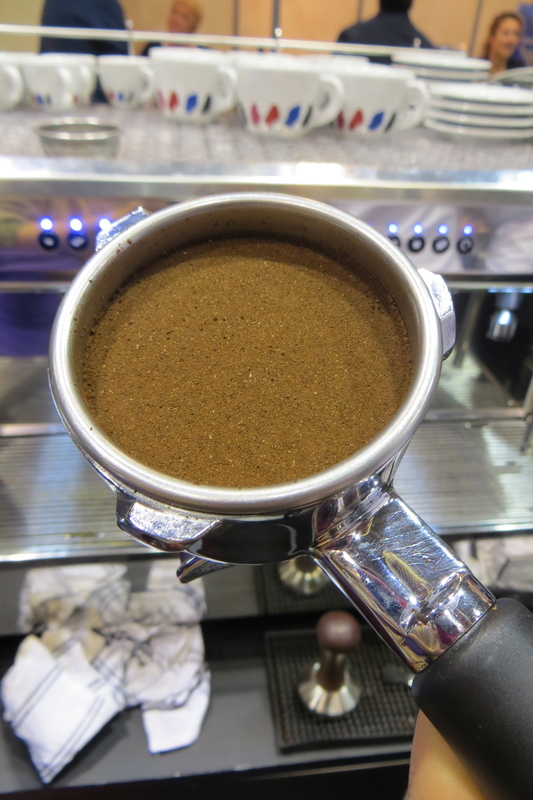 If the color of the cream is tinged with dark brown (almost black) on the one side and white on the other, this means that the espresso is over-extracted. (Because too large a measure of coffee is dispensed or because the coffee is finely ground). Correct extraction produces a cream of homogeneous color, at best dappled with darker streaks. If the color is deep hazel with reddish tints, and the bubbles are tiny and compact, this signifies that the blend is composed mainly or exclusively of coffees of the Arabica species. In order to “sniff” the aromas it is best to stir coffee, because the layer of cream tends to prevent them from rising. This is the hardest and most subjective aspect of coffee-tasting. Thus the aromas of Arabica coffees may be identified as chocolatey, flowery, fruity or “like toast”, and the Robusta may be described as woody, earthy or moldy. This is an extreme simplification, because the aromas of coffee are made up of about 700 chemical components and the possible combinations are infinite. The characteristics of coffee are: sweet, acid and bitter. Then there is the “body”, which is the sensation of density of the coffee. It is important to clean the container that holds the coffee beans, and the dispenser of the ground coffee (periodically). The filters, and the spouts should be cleaned every day. Is yet another process and technique. You will have to learn to empty the milk for air and give it the soft creamy substance. (That´s the next step that we won´t talk about in this chapter). That is something you can learn once you´ve learned to make a good espresso. He said: “It is very complex to make a really good cup of coffee: choosing the most expensive coffee in the world is not enough. He also said “It is not about making “the best coffee in the world”, it´s about making the best coffee for YOU or your client/family/friend/love etc., the one that fits you/them perfectly… that´s the real challenge and where the coffee becomes the best in the world – to YOU”. HOW DO YOU BECOME THE BEST BARISTA IN FRANCE? I asked. 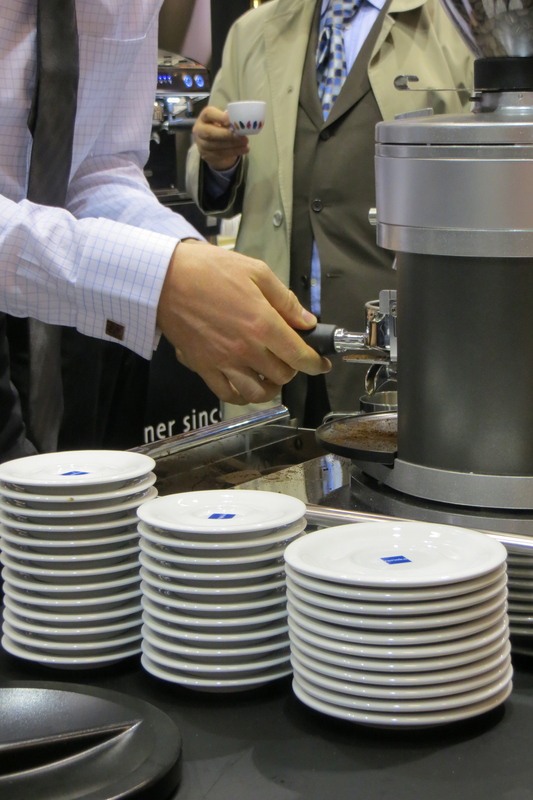 “The French Barista Championship is a competition that requires a lot of precision. 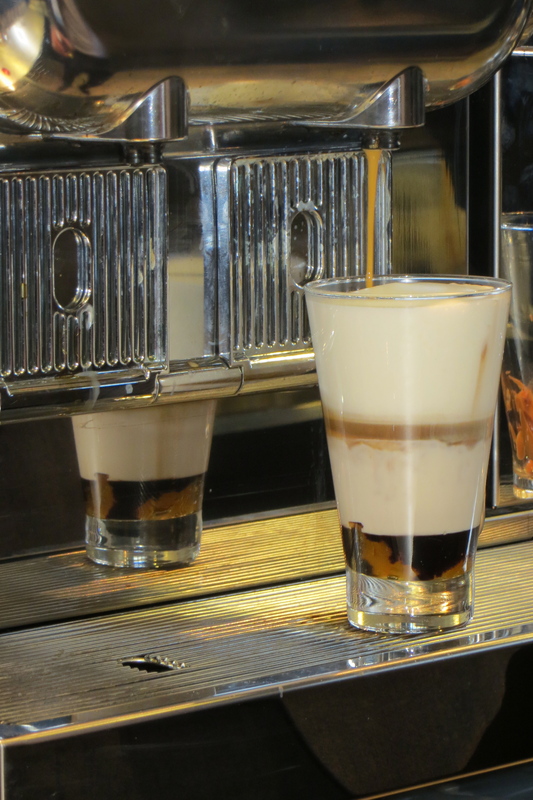 The participants will have to do/ present 4 espressos, 4 cappuccinos and 4 signature-beverages. All of them must be made within a timeframe of 15 minutes, and have coherence. The participant must: Be able to explain his settings: For example say: I have chosen this particular coffee, this particular grind, this particular time of water … and all of these factors together (that I have chosen) – will create this particular coffee with an X taste, an X aroma and an X touch of apricot etc. That exact flavor combination (that the participant has chosen as his theme) should then be the same in all 12 drinks). Afterwards the judges will taste it, and should be able to find the exact taste within the coffee. 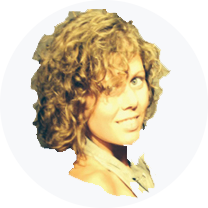 If they do it is excellent, if they don´t it means that you haven´t been precise enough. The jury will measure all of your parameters to make sure of the regularity: that each time the result is the same. In that way the judges can see if the participant control the technique. The one who wins it the one who; explains the best all of his parameters and where the jury finds the exact tastes within the coffees and where there is regularity.